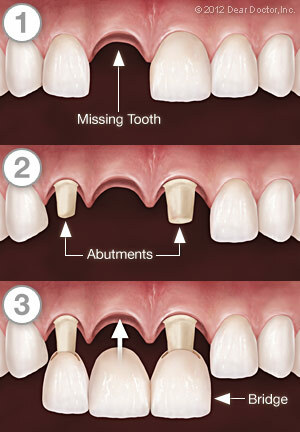 Crowns strengthen damaged teeth, allowing them to function normally again. When crafted from today's high-tech porcelains (dental ceramics), crowns are virtually indistinguishable from natural teeth. They can even be designed to improve upon a tooth's original appearance. 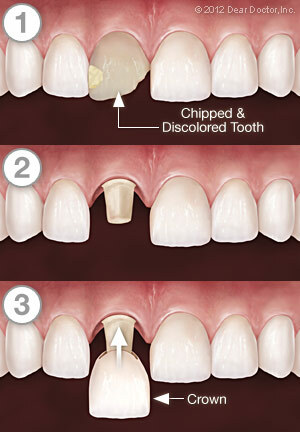 Dr. Hayashi also offers CEREC same day crowns in our Honolulu office. You can have a crown created and installed the same day. There are other materials besides porcelain that we can use to make dental crowns, depending on what qualities are most important. For durability, cast gold can't be beat. However, this is not always the most aesthetic choice — especially towards the front of the mouth. Other possibilities include porcelain-fused-to-metal crowns (PFM), which have a metal interior for strength and a porcelain exterior for a more natural appearance, and all-porcelain crowns with zirconia, representing the strongest ceramic. We would be happy to discuss the pros and cons of these various options with you in our Honolulu office. Interested in Crowns and Bridges from Garrett T. Hayashi, DDS? Call our Honolulu, HI office at (808) 536-5090 today for an appointment!